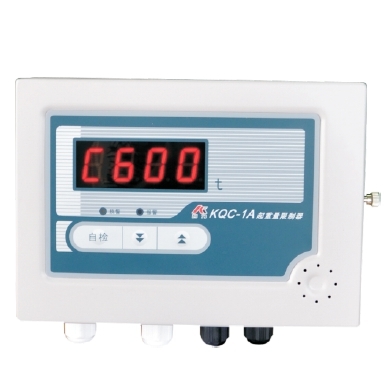 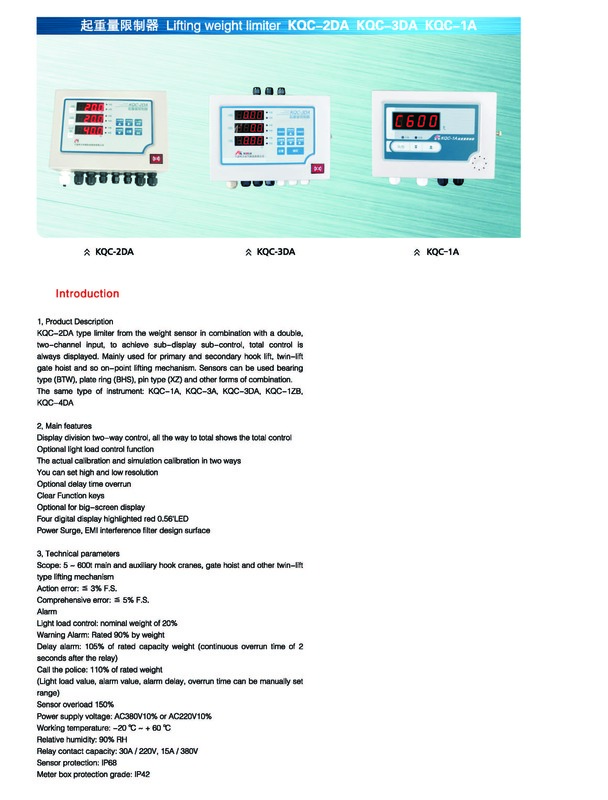 KQC-2DA type limiter from the weight sensor in combination with a double, two-channel input, to achieve sub-display sub-control, total control is always displayed. 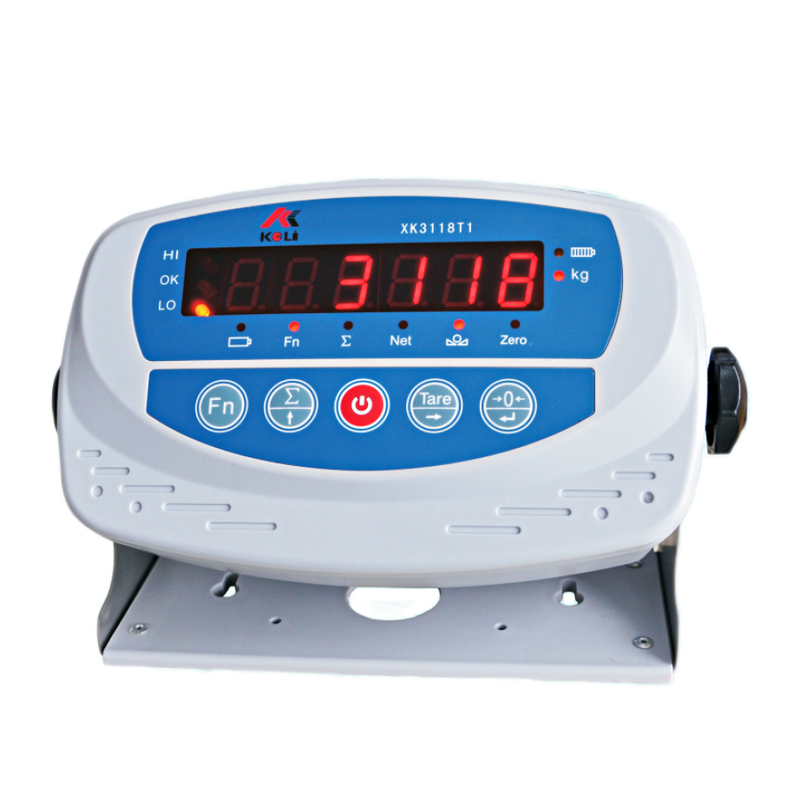 Mainly used for primary and secondary hook lift, twin-lift gate hoist and so on-point lifting mechanism. 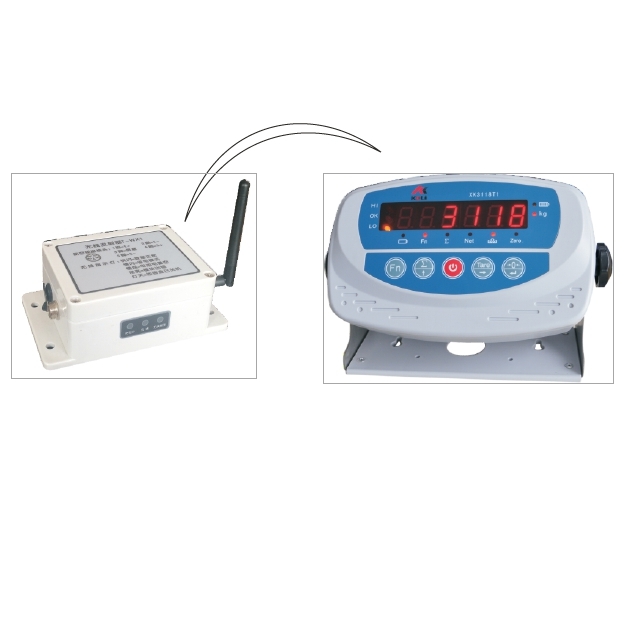 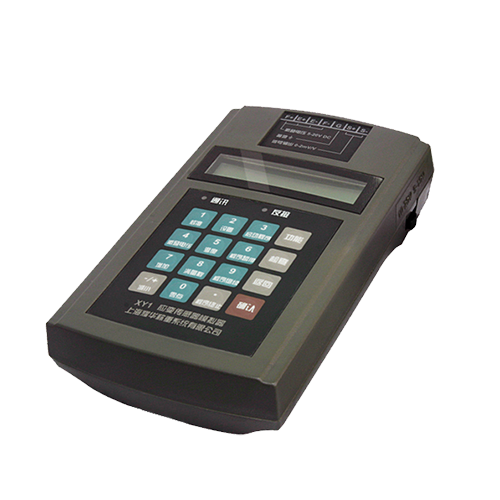 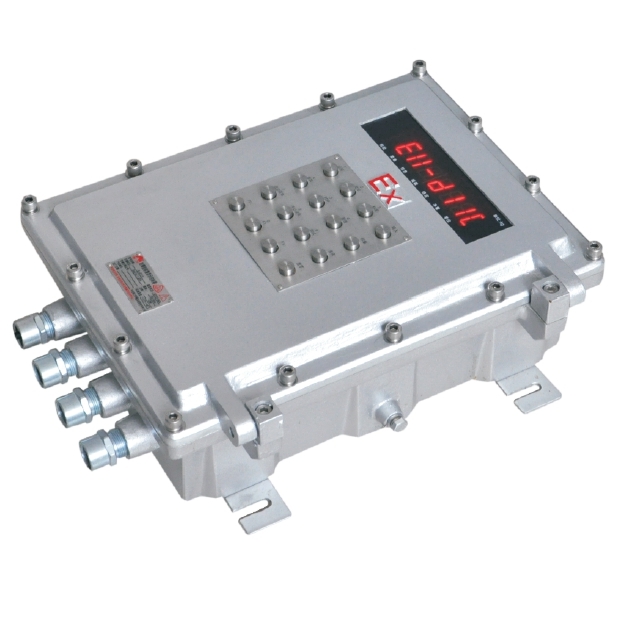 Sensors can be used bearing type (B1W), plate ring (BHS), pin type (XZ) and other forms of combination.